This is a quick reference list for the locations of show topics in Episode 47 of The Dr. David Geier Show. With everyone “busy” with work and personal obligations in our hectic lives, how can we find time to exercise every day? 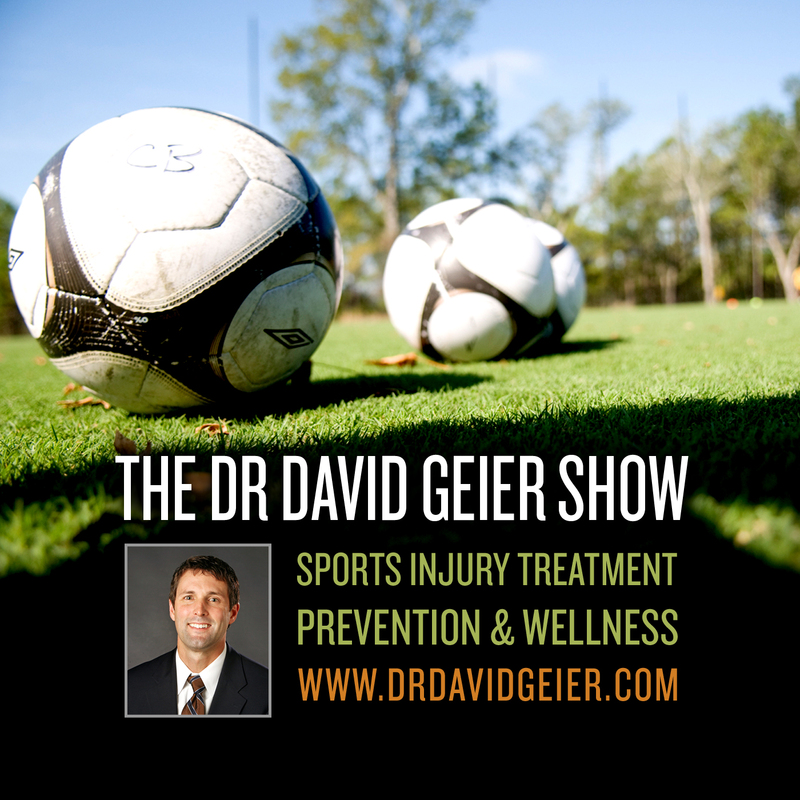 Can an injury get worse or take longer to heal with a delay seeing the doctor or going to a therapist? Will golf hurt my recovery from shoulder impingement? 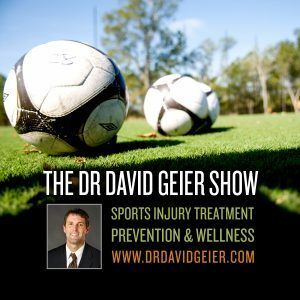 Should I worry about my knee giving out during sports after a knee injury? Should a tear of some of the fibers within an ACL after a knee injury need surgery?